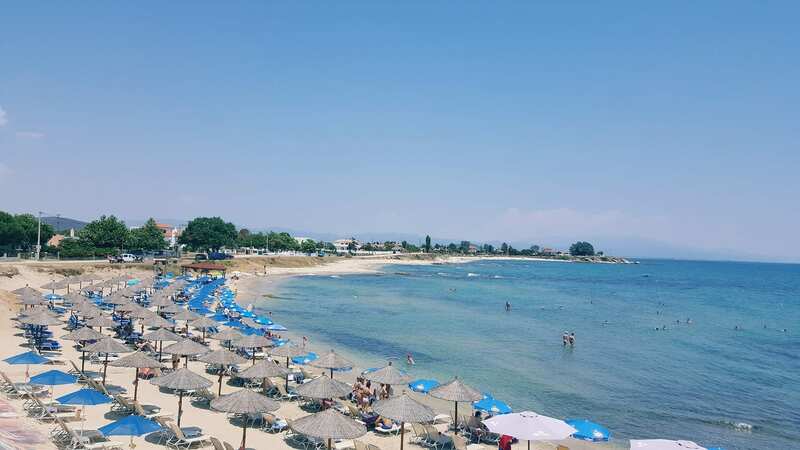 Porto Molo Beach, Xanthi Town: The beach is also known as one of the beaches of Avdira, considering its close location. It consists of three tiny sandy bays next to each other, about 1 km south of Mandra beach. Porto Molo is famous for its homonymous beach bar which organizes part of the beach with sunbeds and umbrellas. The area is still developing tourism and there are almost no rooms to rent or they cannot be found on the internet.